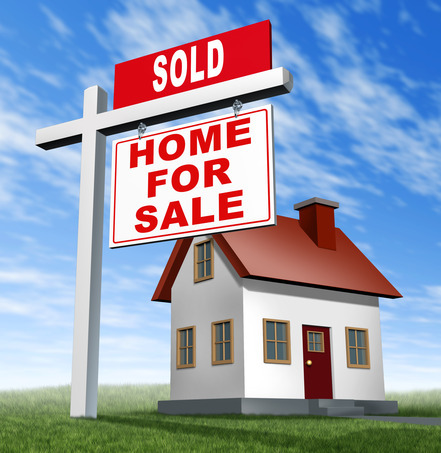 Many people look at the websites we’ve mentioned to find their new homes in Lexington. Other people know of a Realtor who will do the hunting for them. What ever you decide, good luck. 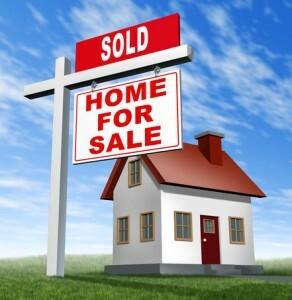 We hope searching for a new home in Lexington KY is a good experience and you find your dream home. If we can help in any way, call your local Lexington moving company, Vincent Fister Moving and Storage.